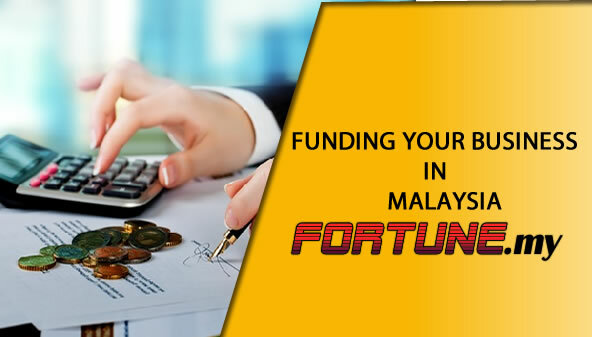 Financing in Malaysia ranges from simple to highly sophisticated. 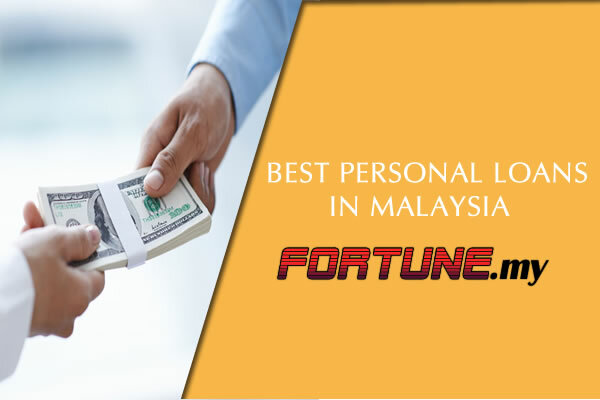 Its all about borrowing money from a legitimate source which in most cases a bank or a financial institution. 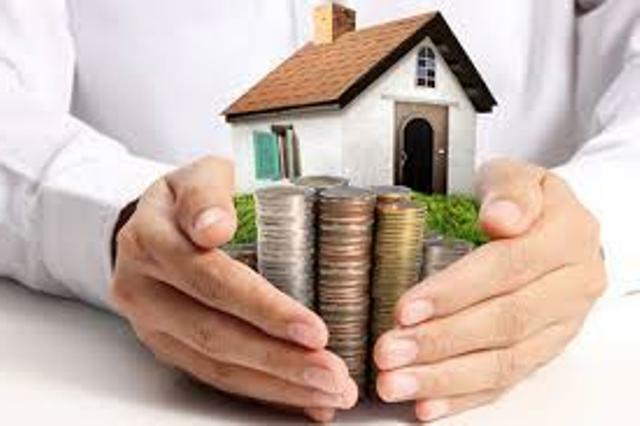 In every case, your business need to have some form of security provided to the institution that you are able to repay the amount you borrowed. 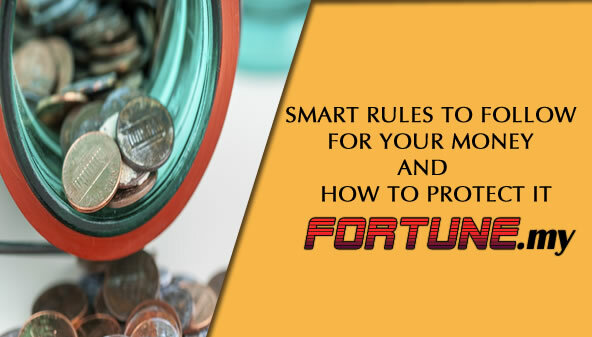 Some would require you to provide a collateral while others will evaluate your current financial health. If there are any extras paid, then it will help to reduce the principal amount owed. This type of package is designed under the Murabahah concept which is provided through the Syari’ah laws. It is very strict and usually does not allow any form of speculation. In Islamic Loans, the borrower goes through the same procedure and is actually open for anyone (not only Muslims).